Application Development, Technology Consulting, and Digital Marketing. 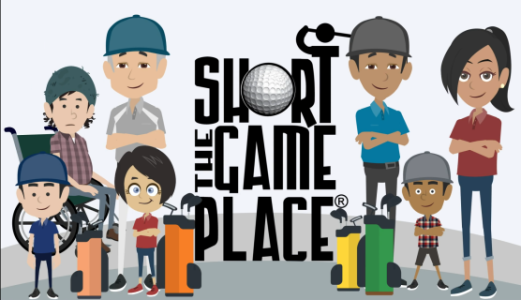 When it comes to web page design that’s pixel perfect, we’re second to none. The look of your website often establishes the perception of your company at first glance. Luckily, our web design team are experts at first impressions. Our Creative Design team are experts at creating captivating web design and content that will put you ahead of your competition. As a mobile app development company, we have more than a decade of experience in the field. Our mobile app development team is skilled in seamless native app development, cross-platform app development, and much more. We offer custom software tailored exclusively to your business needs — using the latest technologies and methods. Whether your product development needs consulting for your current software, or a built-from-scratch application, we’ve got you covered. Thanks to cloud technology, your software solutions can be faster, more scalable, and more secure than ever. Our cloud development team specializes in both custom cloud solutions and upgrading existing solutions to cloud technologies. Quickly becoming the norm in functional prototyping, Interactive UI/UX Design is another thing we do successfully for our clients. The Creative Designers on our team are experts at constructing an interface that will give you a hands-on feel of the final product. 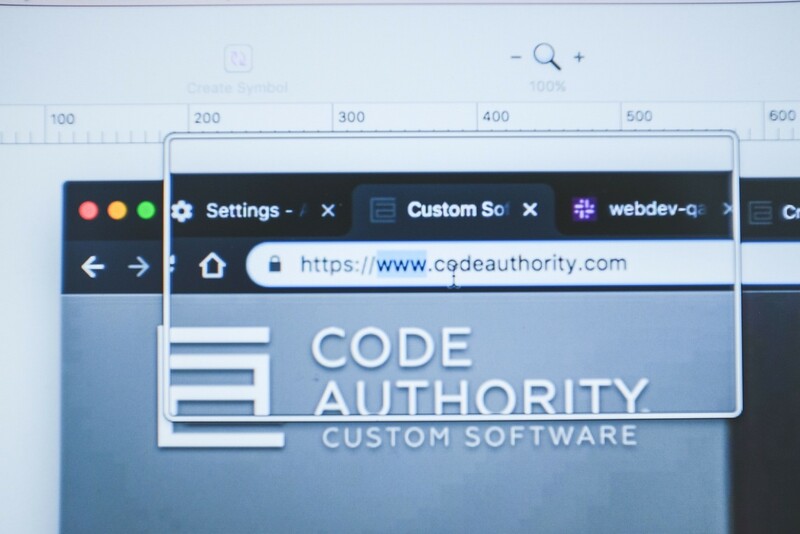 Code Authority stays ahead of the pack by pairing our aggressive SEO services with a comprehensive digital marketing strategy. Our Digital Marketing team has the know-how and experience to give you the edge, whether it’s branding or managing pay per click advertising to maximize your ROI. 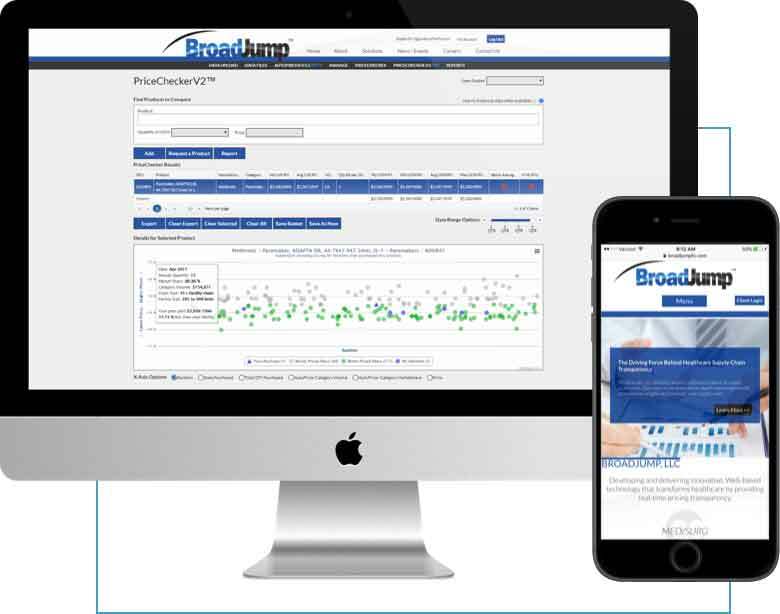 BroadJump had the ambitious goal of providing transparent, simple pricing across the medical supplies industry. With a 100% cloud-based custom software solution, BroadJump is now recognized as one of the nation’s fastest-growing medical companies. College Football Playoff goes through an annual selection process that has been powered by Code Authority since 2014. Code Authority’s secure software architecture and rigorous testing procedure ensures that CFP’s selection process goes smoothly every year. CommonEdits shot into stardom after partnering with Code Authority in February of 2016. 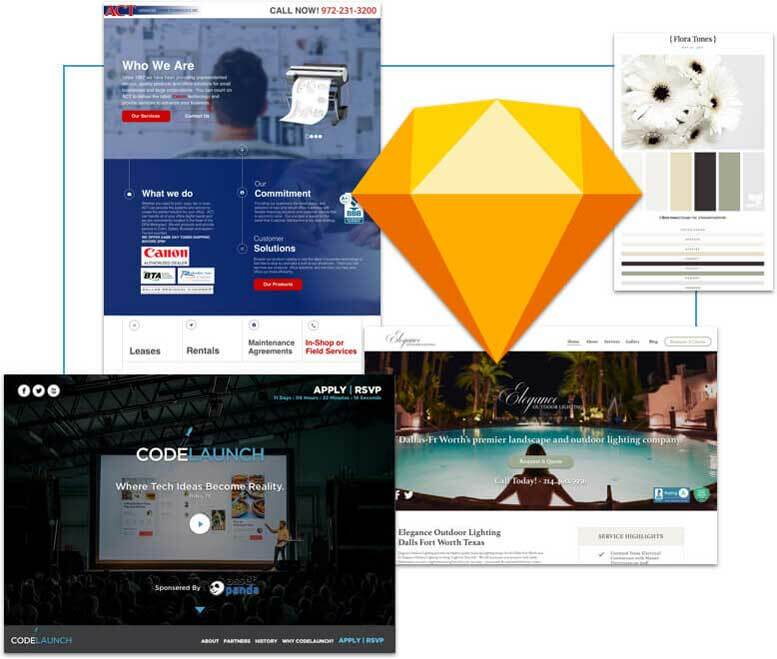 With expert UI/UX proof of concepts, CommonEdits went on to win several competitions and awards. They’re now partnering with the biggest names in the music industry! "His (Jason’s) team is full of rockstars, both literally and figuratively, and they provide top quality work. Many software incubators in the startup world shy away from customer-facing work, but Code Authority does not — they welcome the opportunity to show off their skill set. Can’t thank you guys enough — rock on!" Don’t take our word for it — here’s proof we know our stuff!